The Transmission Control Protocol (TCP) and User Datagram Protocol (UDP) are the two most popular TCP/IP transport layer protocols. 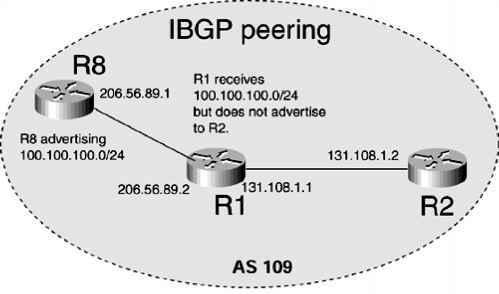 These TCP/IP protocols define a variety of functions considered to be OSI transport layer, or Layer 4, features. Some of the functions relate to things you see every day—for instance, when you open multiple web browsers on your PC, how does your PC know which browser to put the next web page in? When a web server sends you 500 IP packets containing the various parts of a web page, and 1 packet has errors, how does your PC recover the lost data? This chapter covers how TCP and UDP perform these two functions, along with the other functions performed by the transport layer.